Under construction the SuperStol will be completed in early 2017. Powered by a Rotax 912 ULS avionics will include the Garmin G3X. 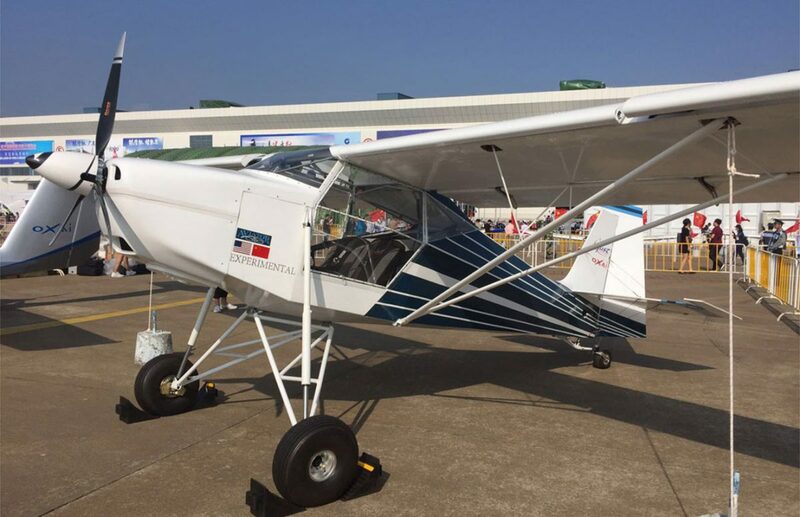 The SuperStol features an all-metal wing, Fowler flaps, self-actuated leading edge slots, and wing spoilers. The result is amazing short take-off and landing performance.